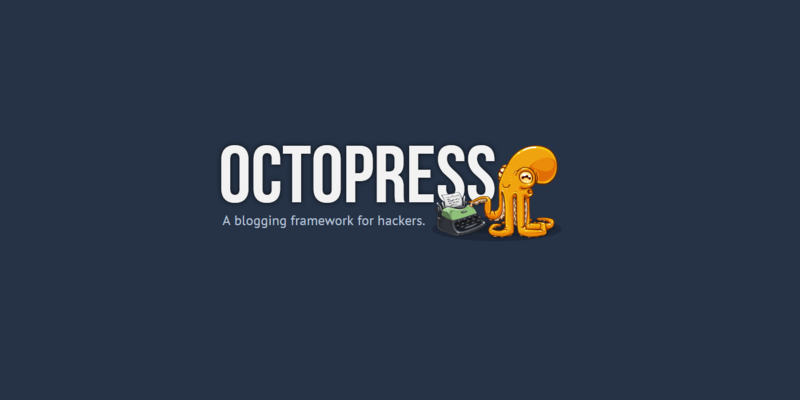 Octopress is a blogging framework and one of the site site generators. It uses Ruby programming language and Liquid template language. The installing process is easy and simple. So let’s get started! First off, go to octopress.org setup http://octopress.org/docs/setup/ and read the documentation before you install Octopress. Type to search cmd.exe to launch the Command Prompt and right click to run as administrator. Run C:> git –version if it says ‘git’ is not recognized, you need to exit the command prompt and launch the Command Prompt again. Run it again C:> git–version. It will shows the version of the git that you have installed. Install ruby from http://rubyinstaller.org/ and make sure to check offadd ruby executables to your path option. In C:> choco install ruby.devkit and hit enter to install. If everything goes smoothly, you can preview your Octopress blog at localhost:4000 in a browser. Copy the SSH or HTTPS url of your repository and past it in.